The third one is a common dismissal. "Those 9/11 truthers have been debunked by science" or "Science refutes those global warming deniers" etc. Interesting choise of words ... not "<Insert specific observation here> scientifically rebuts...", but "Science itself debunks...", as if anyone who disagrees with them isn't doing science. And those that make these statements rarely go into specifics. It bares all the hallmarks of some cultist mantra, if you ask me. "@ScootleRoyale - Whatever floats your boat. I'd rather use rationality and reason." I find these types of replies very interesting. What is 'rationality'? What is 'reason'? The dictionary definition of 'rational' includes the word 'reason', so to use both is redundant, and the dictionary definition of 'reason' refers to logic. So true 'rationality' is to use logic. But 'rationality' is often a subjective thing. What one person considers 'rational', another person may consider 'irrational'. What do we say when people are trying to fit something into their world view? We say they are 'rationalizing' the observations - regardless of whether or not their rationalization is in any way logical. It seems to me when so-called skeptics/debunkers etc. use the word 'rational', their use is purely subjective. They arbitrarily label things as 'rational' or 'irrational' depending on their world view - and then they say their world view is based on 'rationality'! It's completely circular! Circular logic is a flawed logic, it therefore contradicts 'reason', and is thus 'irrational'. Now of course it's not just skeptics who do that. Many Christians arbitrarily label belief in Jesus as 'rational', because that is their world view. But you'd think that so-called 'skeptics' would be better than that. But they are not. They are hypocrites and they have no reason to call themselves 'skeptics' or 'freethinkers'. James Randi, Michael Shermer and Richard Dawkins are 'freethinkers'? ... What a joke! The name 'rationalist' however is appropriate, if by 'rationalist' you mean someone who rationalizes things to fit their world view, coz that is exactly what they are. But if you use that definition, then flat earthers, religious fundamentalists and holocaust deniers would also be 'rationalists'. Make a small one time donation to support the site HERE. Is This All New to You? Click on the Picture to Spread the Truth! 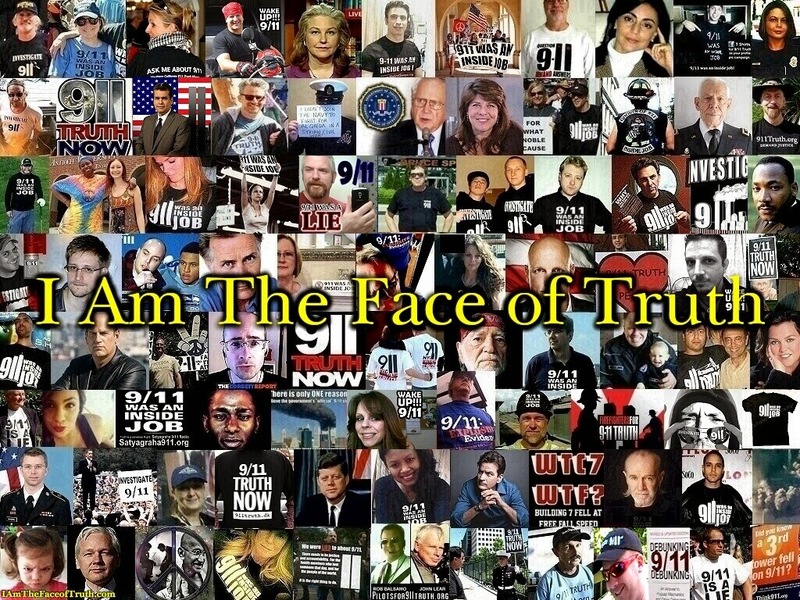 911truth.org's Top 40 Reasons the Official 9/11 Story is Bunk! 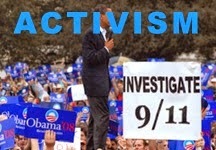 Click here for FAQ answers from a wide variety of 9/11 truth sites, including us. Who is Really Debunking Who? The Journal of 9/11 Studies: Responses to 911-debunkers and "alternative theorists." Who is Winning the Peer-Reviewed Scientific Literature Battle? Click here and decide for yourself. Click here for a link list of our interviews free to listen to. Click here to view 17 of the best 9/11 documentaries out there for free. WhatReallyHappened.com - The History the US Government HOPES You Never Learn! Merry Christmas from me, and from NORAD! Of Course, WTC7 Never Existed! Anonymous really are frickin' stupid! What is it terrorists hate about us again? Shirley they can't be serious! Permanent Top Post by JM Talboo and Steve W.
NOT Debunked - Admitting the reality of chemtrails is hardly debunking them! Senator Kirsten Gillibrand (D. NY) admits to 9/11 coverup by then FBI Director Robert Mueller when confronted at a town hall meeting with her constituency in NYC 8/8/2018. 5 photos 9/11 thermite deniers hate. 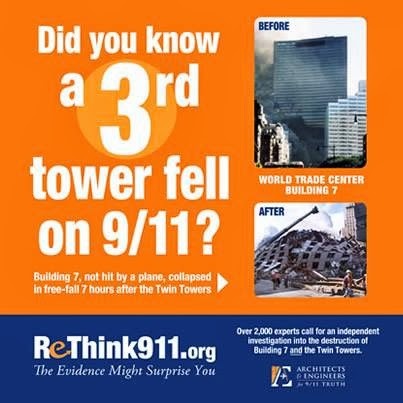 Did you Sign and Share the ReThink911.org International Petition Yet? 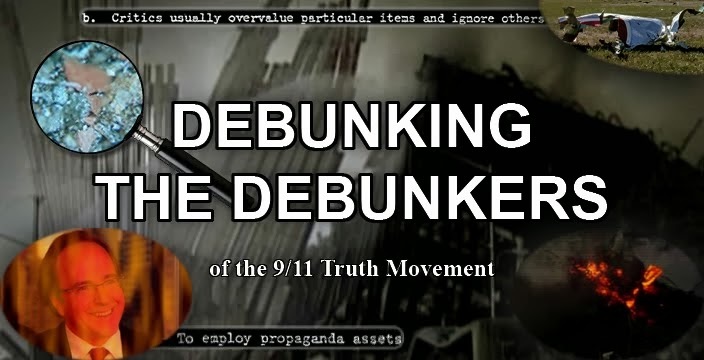 Debunking 9/11 Debunking 9/11 truth debunking911 debunking911.com skeptics JREF skepticism. Simple theme. Powered by Blogger.